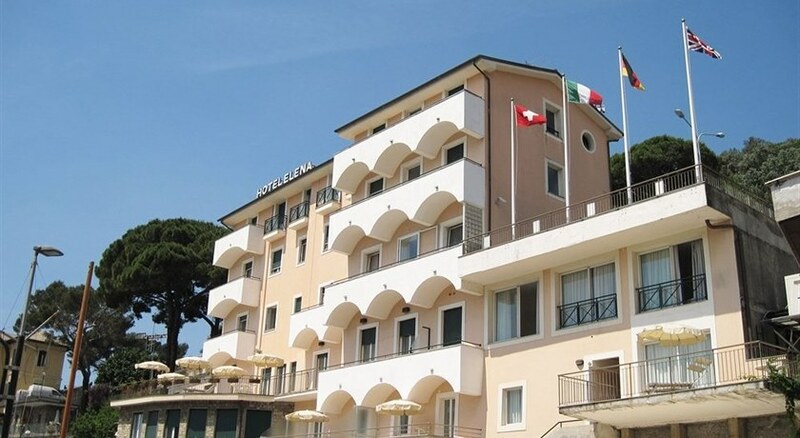 Overlooking the Ligurian Sea in the town of Recco, just a half-hour drive from Genova, this pleasant beachfront hotel provides the perfect setting for a holiday of sea and sun. 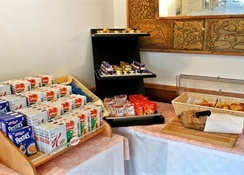 The town is celebrated for its delicious focaccia with cheese, and guests can spend a relaxing holiday exploring the picturesque coastline with its rustic coastal villages and the stunning San Fruttuoso di Capodimonte monastery in the Portofino Marine Park and Nature Reserve. 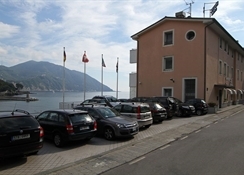 Camogli is just two kilometres away, offering a delightful contemporary art museum and castle.All guest rooms are air-conditioned, en suite and set facing the sea, and some feature spacious balconies where guests can relax in a sun lounger and enjoy the summer sunshine and sea breeze. 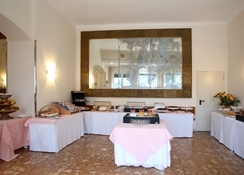 The hotel helpfully provides a 24-hour reception as well as a buffet breakfast in the piano bar with panoramic views of the Paradiso Gulf and Portofino promontory.